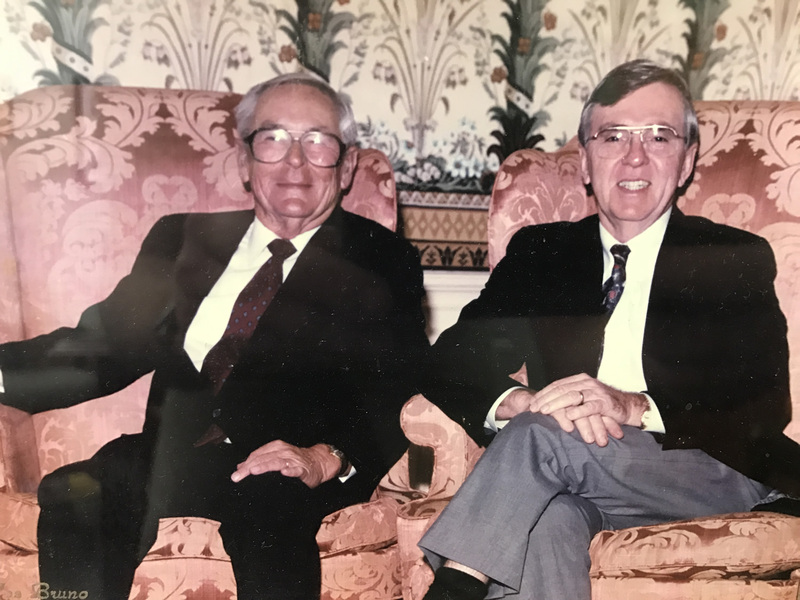 James B. Donaghey, Inc. is a full service HVAC and plumbing mechanical contracting firm that has been in business for 96 years, this can only happen one way – satisfied customers. 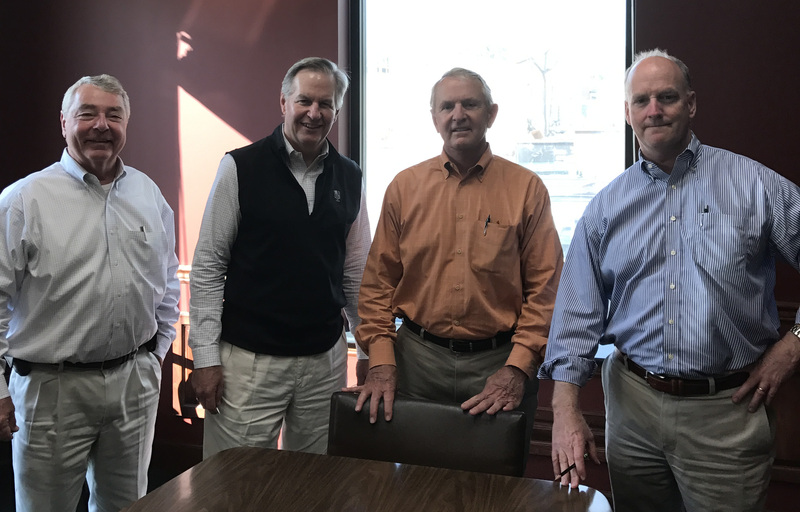 The Company is entering its fourth generation as a family-owned and operated business. Today’s management team is a diverse group with strong mechanical skills and knowledge. Their combined strengths merged with experience and expertise reinforces the founder’s vision of providing our customers with ongoing dedication to quality and customer satisfaction. 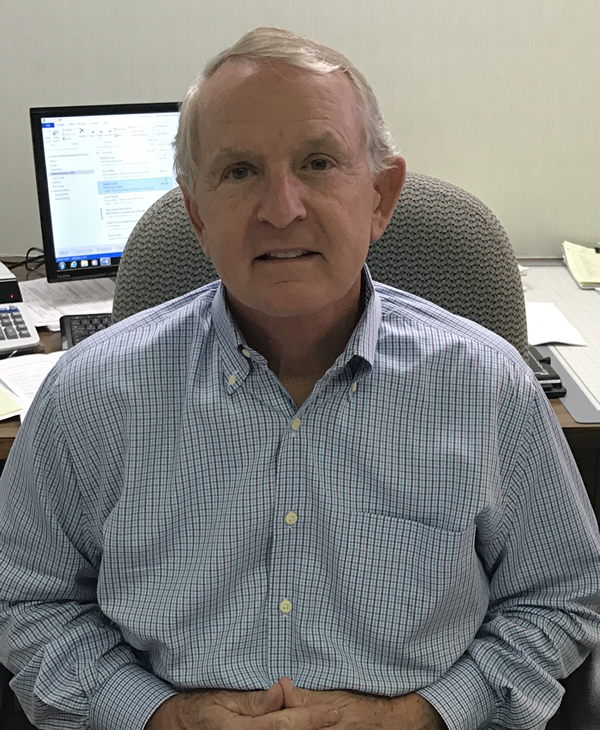 Judson Sanders – President – Forty-four years with James B. Donaghey, Inc. Judson is a graduate of the University of South Alabama and is President of the Company. He addresses all projects undertaken by the Company with special interest on design/build operations. 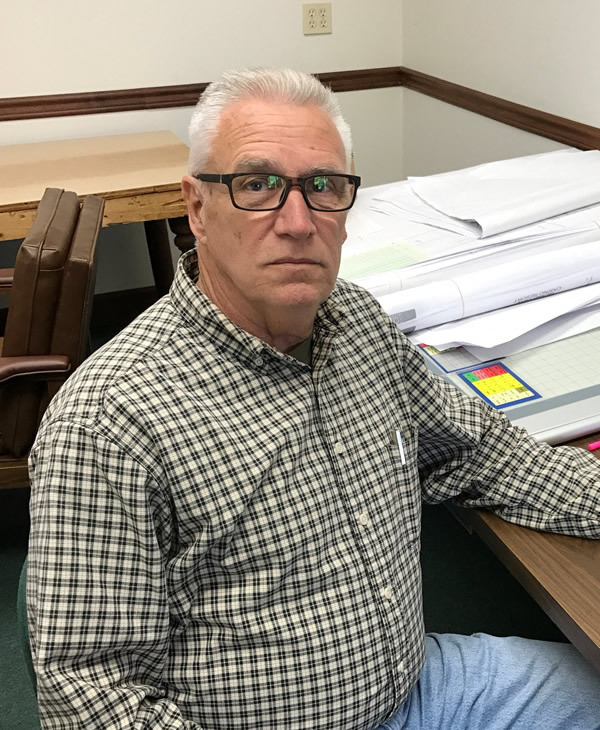 Bob Clapper – Vice President Design and Safety – Forty years with James B. Donaghey, Inc. Bob is a graduate of Auburn University and is a licensed mechanical contractor in Alabama, Mississippi, Florida, Georgia and Louisiana. Additionally he is a Certified Journeyman Plumber and Master Gas Fitter in Alabama and a registered professional engineer in Alabama and Mississippi. He is heavily involved in all Industrial projects with additional responsibilities to include companywide Engineering and the safety program. Bradley Sanders – Vice President Secretary– Forty-one years with James B. Donaghey, Inc. Bradley is a graduate of the University of South Alabama and is Secretary of James B. Donaghey, Inc. Bradley has overseen all of the projects on the Mississippi Gulf Coast Area and has been in charge of the Operations for the past twenty-one years. Joe Valleé – Vice President Treasurer – Twenty-eight years with James B. Donaghey, Inc. Joe is a graduate of LSU and is also a graduate from the Sheet Metal Apprentice Program, ASHRAE member, OSHA certified instructor, National Energy Management Institute graduate and has worked on numerous projects as Quality Control Officer. 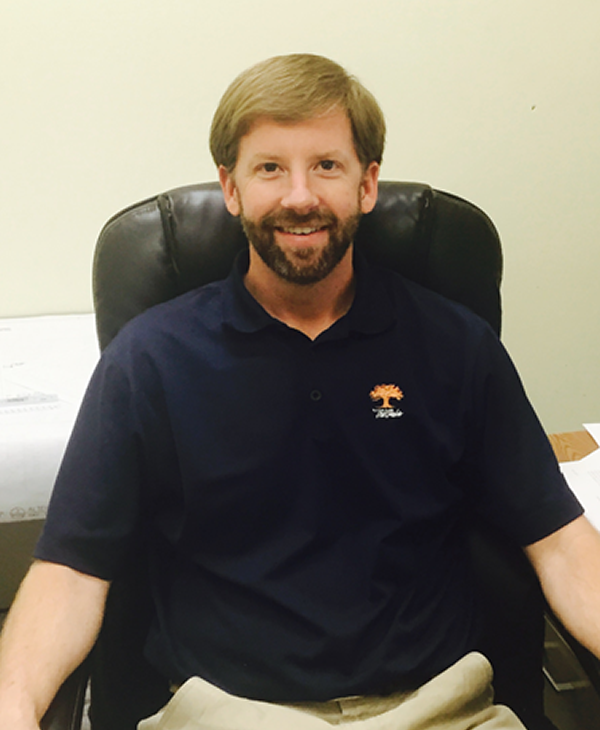 John King – Estimator / Project Manager – Twelve years with James B. Donaghey, Inc. John is an Auburn University graduate and currently the Estimator and Project Manager for the Biloxi MS office. 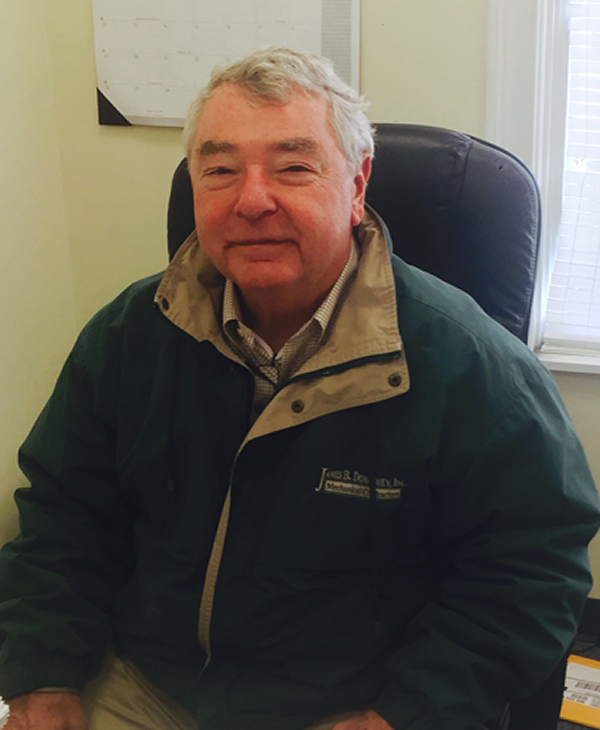 John has the experience with the federal and government projects along the coast. 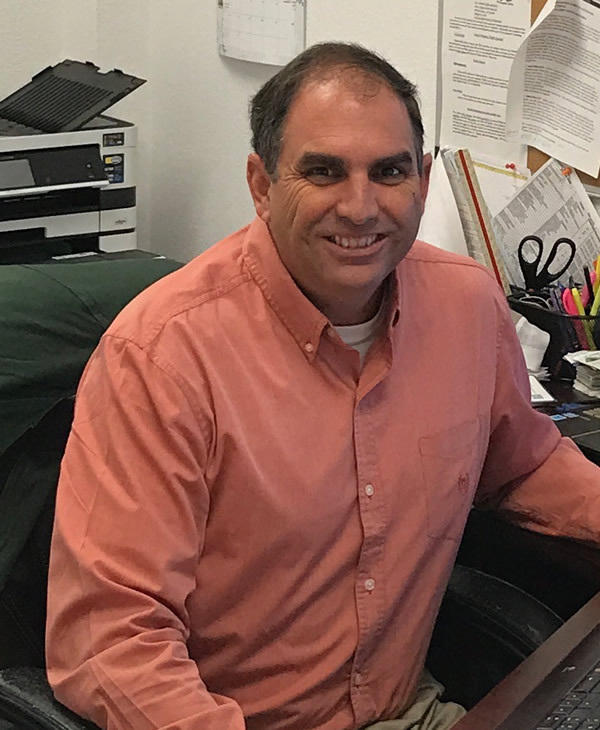 Pat Mrachek – Florida Regional Manager – Nineteen years in the HVAC industry, fourteen years with James B. Donaghey, Inc. Pat is a graduate of Auburn University with a degree in Mechanical Engineering and also has a MBA from the University of West Florida. He oversees all of the projects and manages the Operations for the State of Florida. Pat also served active duty in the Navy for nine years, left active duty as Lieutenant and currently is a Captain in the Naval Reserve and the Commanding Officer of the Navy Casualty Unit. 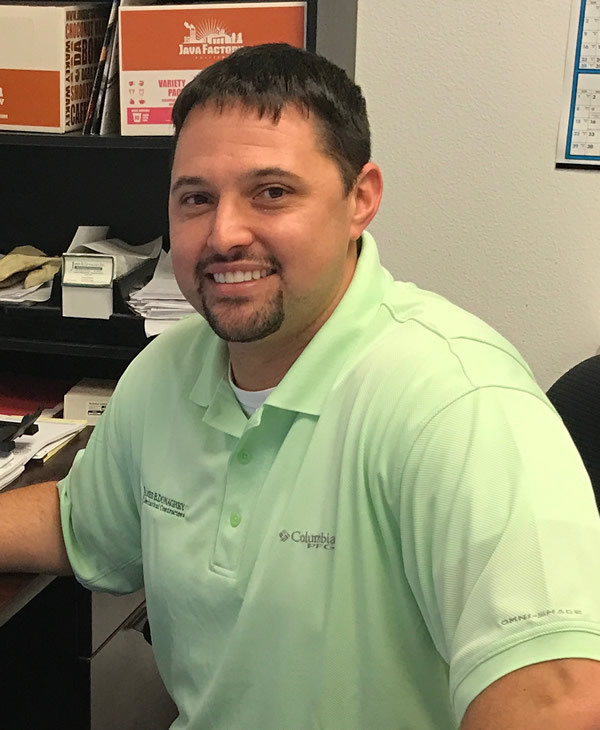 Nick Gilbert – Estimator / Project Manager – Sixteen years with James B. Donaghey, Inc. Nick completed the Sheet Metal Apprenticeship, was the Sheet Metal Shop Manager and is currently the Lead Estimator and a Project Manager for the Pensacola, FL office. He also served six years with the National Guard as a Specialist. Edward Lampa – Design Build Manager / Project Manager – Forty-four years in the HVAC Industry, three years with James B. Donaghey, Inc. Ed is an AEE Certified Energy Manager and Certified Load Calculation Instructor. He has experience in all facets of commercial and industrial Mechanical, Electrical and Plumbing design & construction. 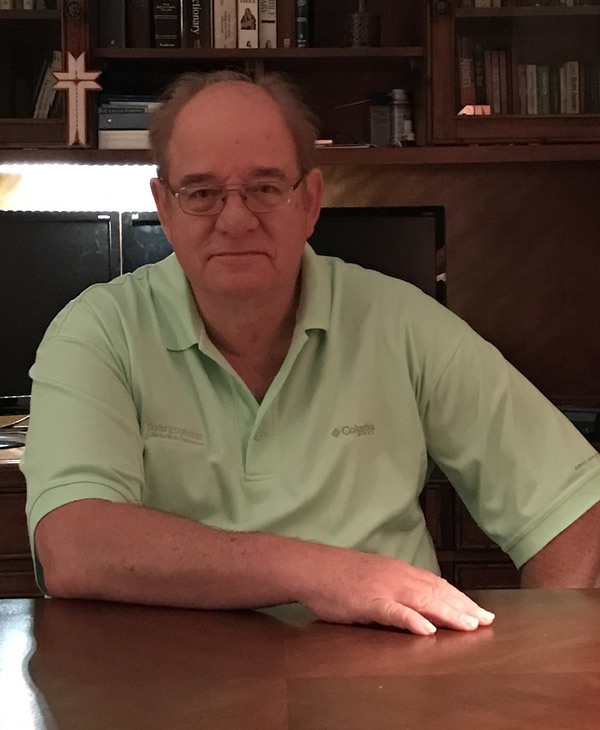 Byron J. Curry – Piping & Plumbing Superintendent – Fifty-three years with James B. Donaghey, Inc. Byron has been the General Superintendent in charge of field operations for Plumbing and Pipefitting for over thirty-five years. 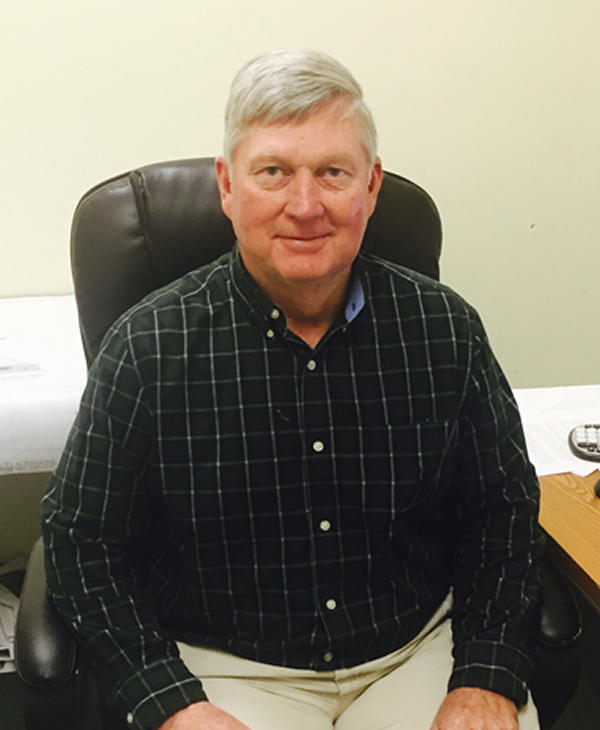 He has been an instructor for the Plumbers and Pipefitters Local 119 and for the State of Alabama with experience in all types of commercial and industrial plumbing and pipefitting. 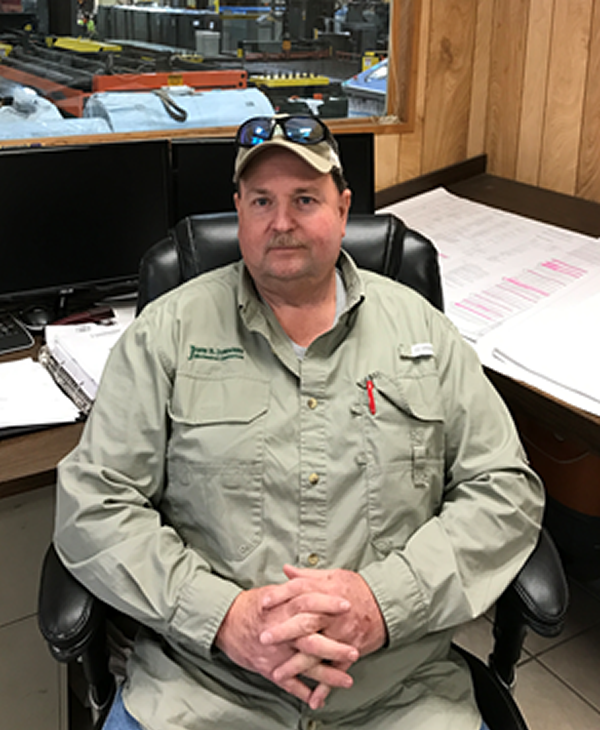 Billy Lowe – Sheet Metal Superintendent – Thirty-four years in the HVAC industry, twenty-three years with James B. Donaghey, Inc. Billy serves as General Superintendent in charge of field operations for Sheet metal Fabrication and Installation. He has experience working at casinos, hospitals, chemical plants, paper mills and government facilities. 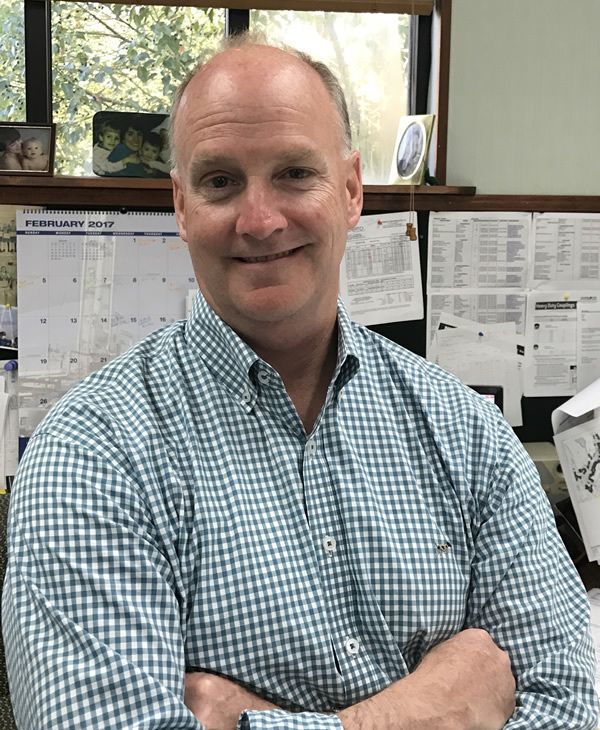 Eddie Schulze – Business Development Manager – Seventeen years in the commercial / industrial HVAC industry, 3 years with James B. Donaghey, Inc. Eddie spent seven years as a commercial / industrial refrigeration technician, his technical proficiency allows for high level consulting and project management. Eddie also served active duty in the Coast Guard for six years after graduating from the Machinery Technician School. 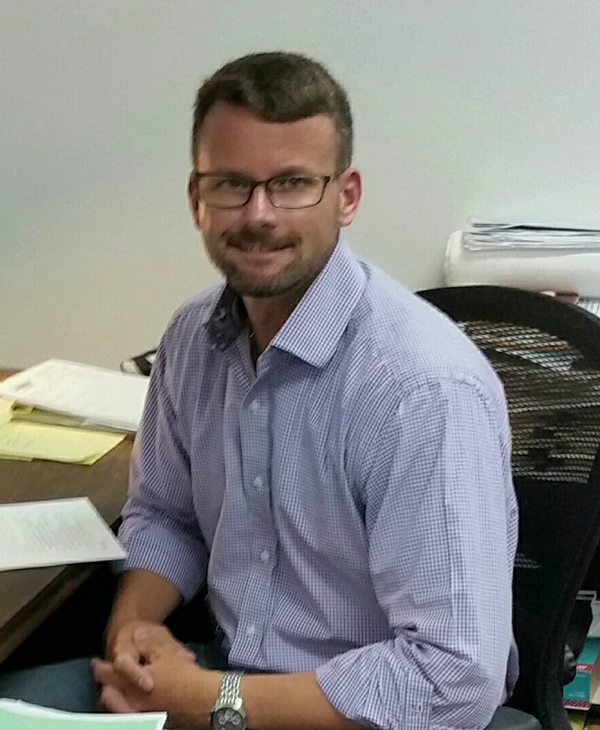 Mike Harrub – Project Manager – Twelve years with James B. Donaghey, Inc. Mike is a Project Manager for the Biloxi MS office. 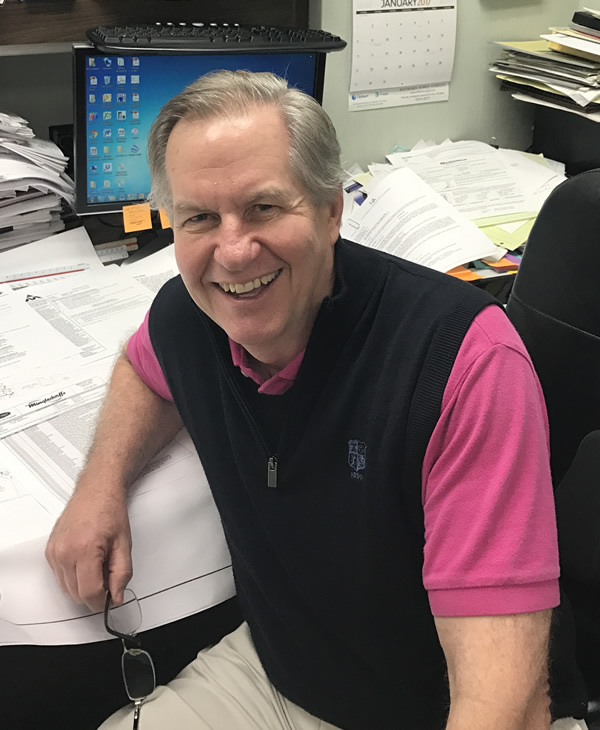 Some of Mike’s previous projects include University of South Alabama Chiller Plant, RSA Building Mobile, Island View Casino and numerous projects in Mississippi.